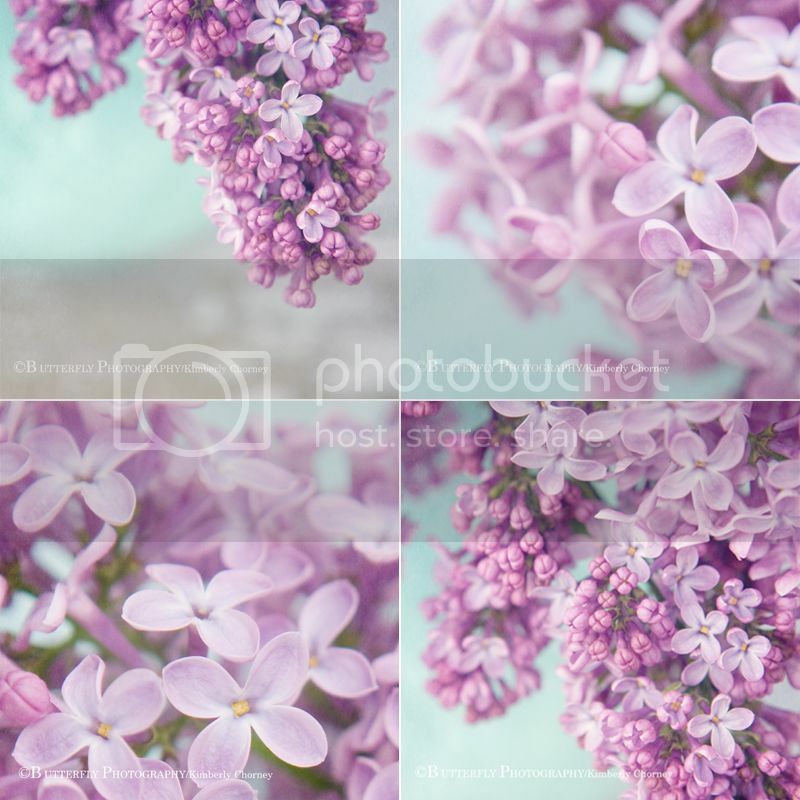 Lilacs are my favorite. You captured them so beautifully! Love the color! These are just gorgeous Kimberly! I realy love your photos. So lovely. I'm totally in love with your work, Kimberly, you are amazing.